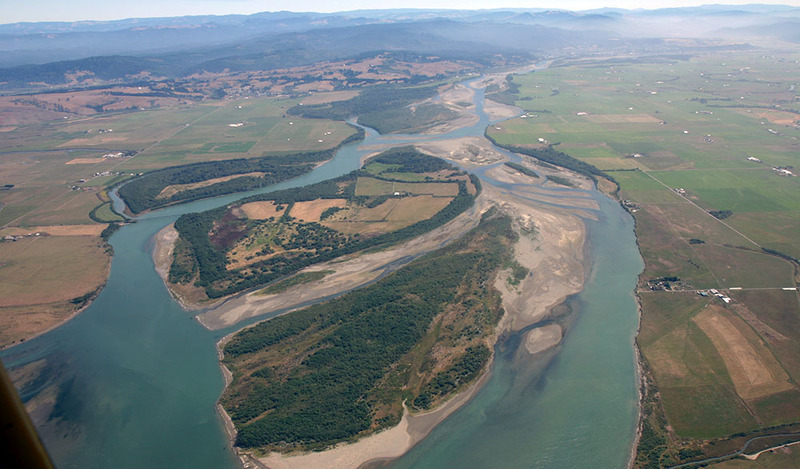 Land use plays a huge role in determining the health of a watershed. 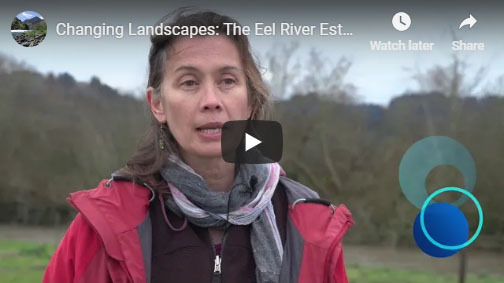 While logging, road construction, dam building, and livestock grazing wreaked great historic harm on the Eel River, today, summer water diversions and sedimentation from large-scale marijuana cultivation pose the greatest threat to the river’s native fisheries. 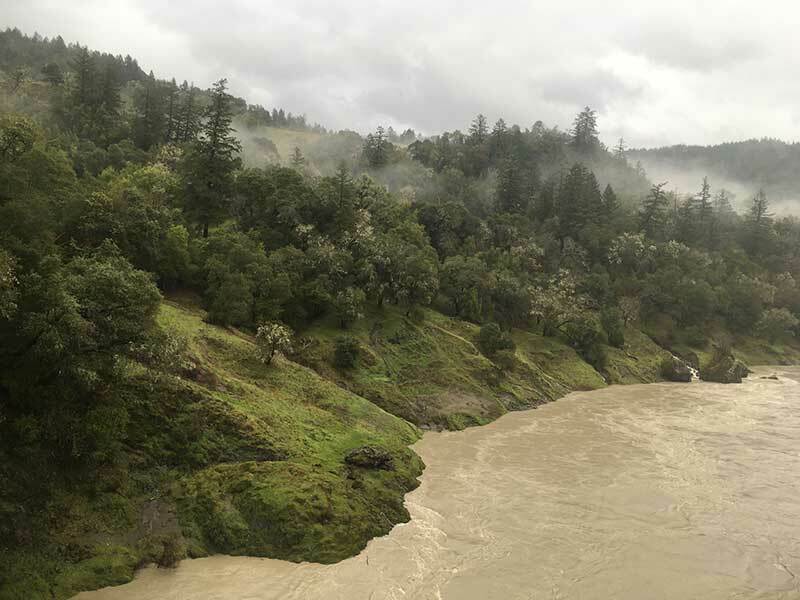 With recreational marijuana now legal in California, Humboldt County, long a major center for its cultivation, is responsible for the development and enforcement of cultivation and land use rules that adequately protect fish, wildlife, and watersheds. 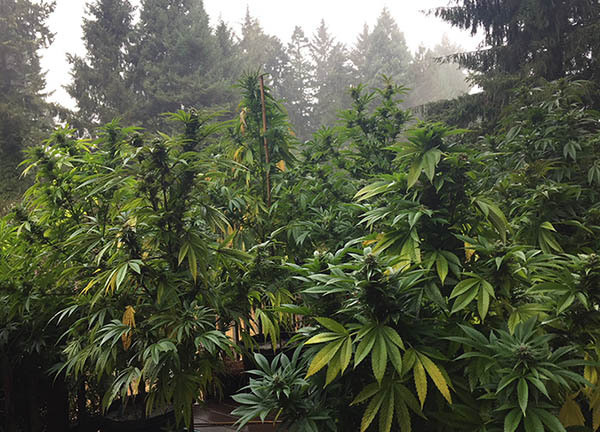 Learn about our take on effective cannabis cultivation regulation and our lawsuit challenging Humboldt County’s Cannabis Cultivation Land Use Ordinance. Learn how to register your domestic water rights. Click here to access land use resources including this handbook for building rural roads, cannabis compliance resources, and more.